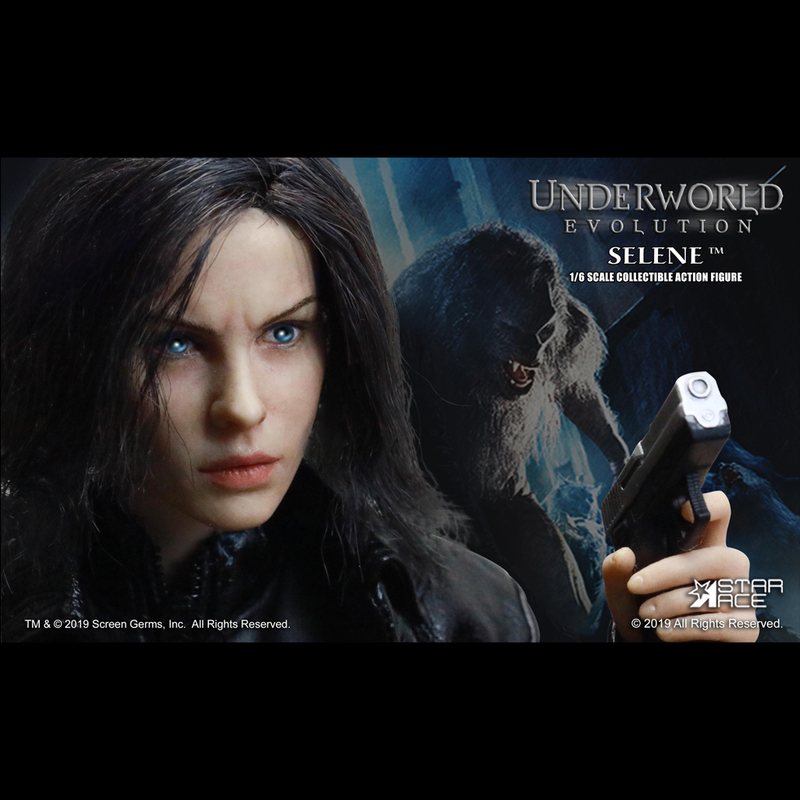 Back in 2016, Star Ace Toys revealed their Underworld: Evolution Selene 1/6 Scale Figure. Today, a new version has been announced, with some distinct changes between the two figure. 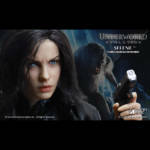 The new Underworld: Evolution – Selene “Blue Eyes Version” 1/6 Scale Figure features, as the name implies, blue eyes on the head sculpt. 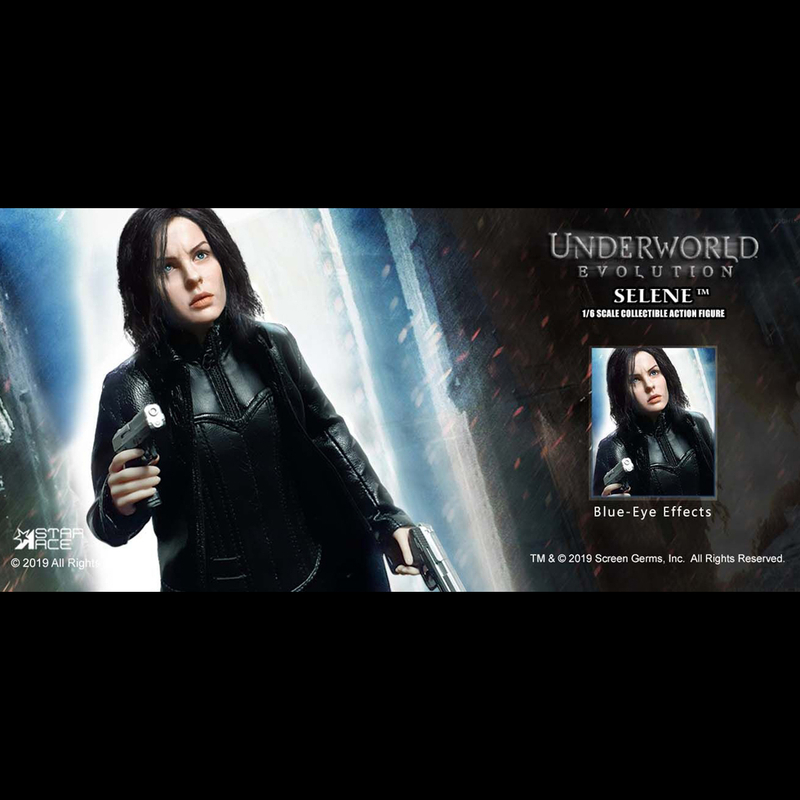 The eyes include a light up LED feature. 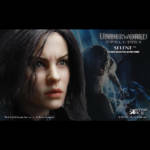 The new head sculpt also ditches the sculpted hair of the last release, opting for rooted hair. 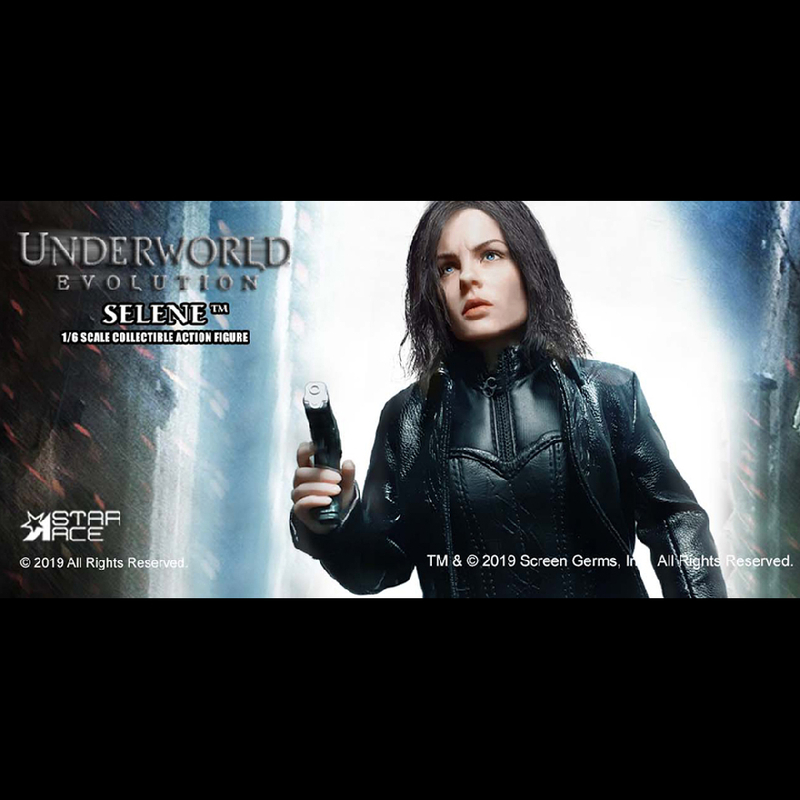 The figure also includes a removable white coat, two Walther P99 pistols with holsters, a sword, a grenade, a small knife, a shuriken, and a figure stand. 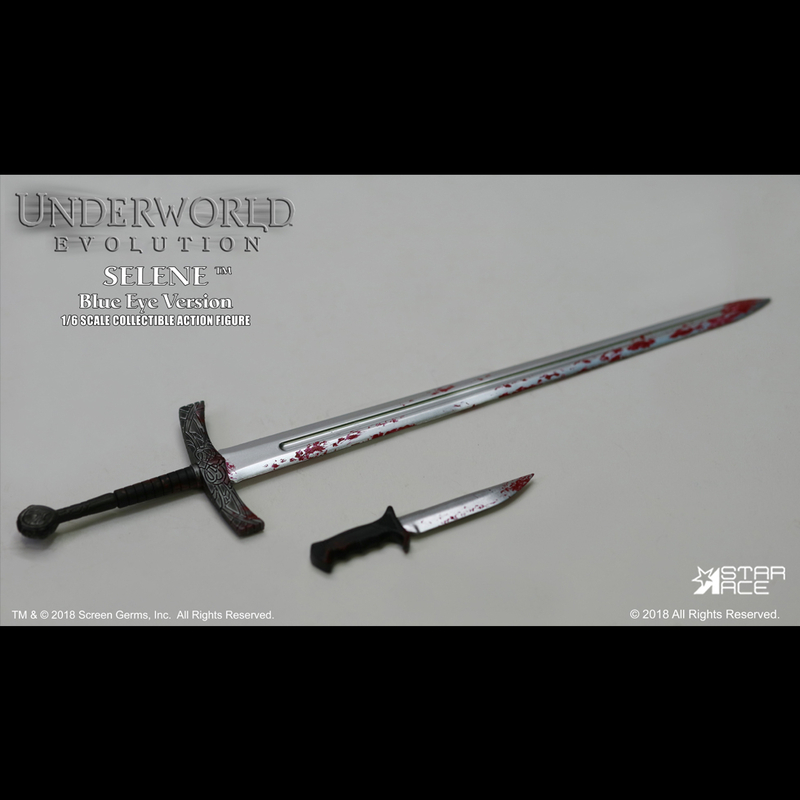 Selene stand a little under 11.5″ tall, with about 30 points of articulation. 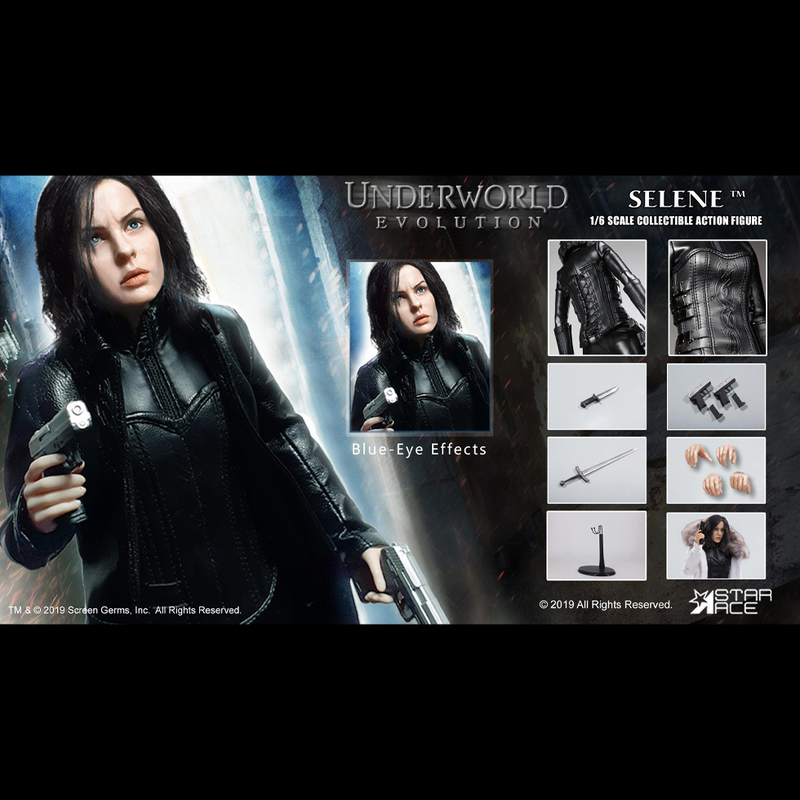 This version of Selene is priced at $228.90. 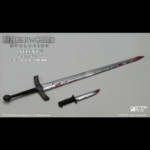 The figure is scheduled for release in the third quarter of the year. Check out new photos and full details after the jump. It's small, but it's seen in the last image. It's a really nice figure but I could never get into these movies. I sold my original one hoping this one would be better and looks to be that way. 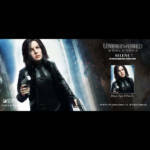 I might get pick this up when it's released. 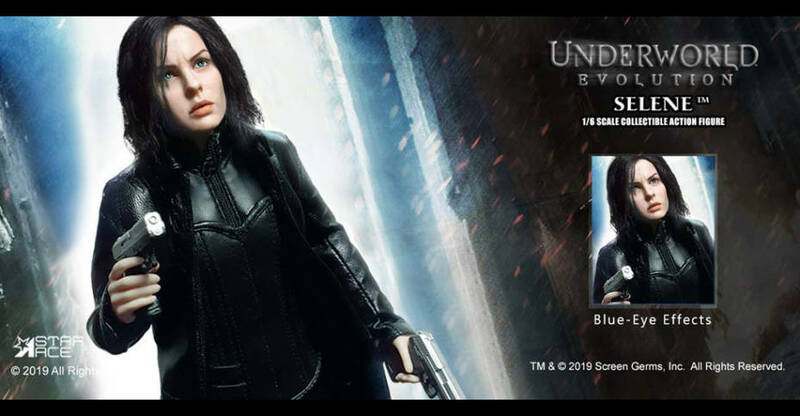 Weird that Kate Beckinsale is dating Pete Davidson from SNL though. Looks promising, but I'd like to see some body photos. You should watch 'Who Framed Roger Rabbit' again for that answer.